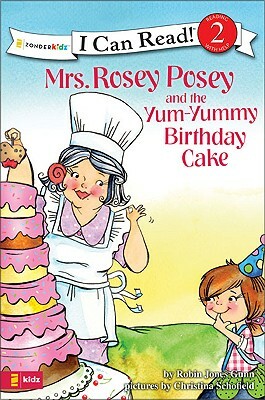 Children learn the importance of saying they're sorry in Mrs. Rosey Posey and the Yum-Yummy Cake. But that's not the only lesson learned. They will also discover the meaning of forgiving and loving people when they wrong us. This fanciful story will make young readers hungry for more!